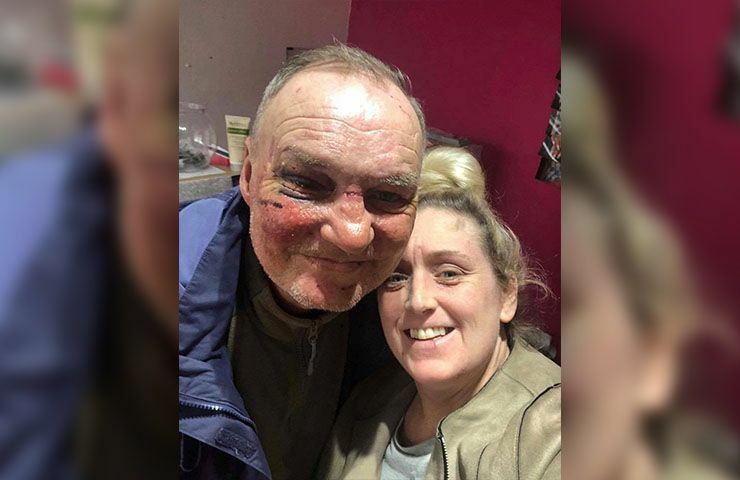 When 55-year-old Igor Gieci was injured in a brutal and unprovoked attack while he lay on the streets of Blackpool sleeping, the whole community was left wondering why it had happened. Gieci had never done anything to harm man or beast so why did these three thugs approach him? As Gieci slept in his tent on the promenade in Blackpool, he had no idea why these boys had targeted him. He had no money, and it was the early hours of Monday morning. The beating was a hard one and could easily have cost this man his life. Adam Weaver was shocked when he spoke to reporters about what he called the “brutal assault” of this homeless man. As the man slept in his tent behind the Metropole hotel, three youths punched and kicked Gieci mercilessly. According to the victim he was regularly “robbed, spat on and attacked” since he emigrated to the U.K. from his home country of Slovakia. 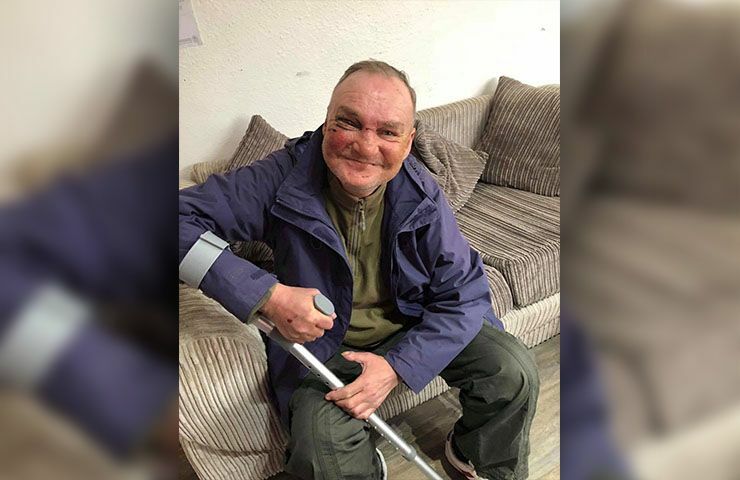 As if the attack wasn’t bad enough, Mark Butcher, a homeless campaigner who spoke to the BBC, explained that the victim was disabled and needed to use crutches to walk. “This was a despicable attack on a very vulnerable man. Igor has difficulty walking and walks with a stick,” Butcher said. He even described the attack as “barbaric” and one of the worst he has seen. According to Butcher: “This poor guy has been beaten to a pulp by youths and had all of his stuff stolen and his belongings thrown into the sea. 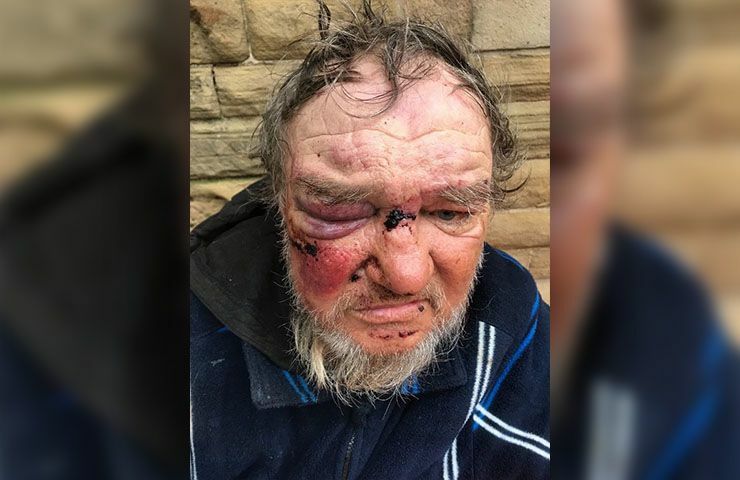 It is barbaric what’s happened.” Butcher also stated the obvious when he told reporters, “Igor deserves to live in safety, and not be abused like this.” Luckily, there are caring people in the world who immediately banded together to help this man. Butcher’s organization began a campaign to help Gieci to get back on his feet following the attack. With the generous help of the community, money has been raised to pay for his medical treatment and to buy him new glasses and medicine. He was even put up in a motel for three nights free of charge from the proceeds raised for his campaign. 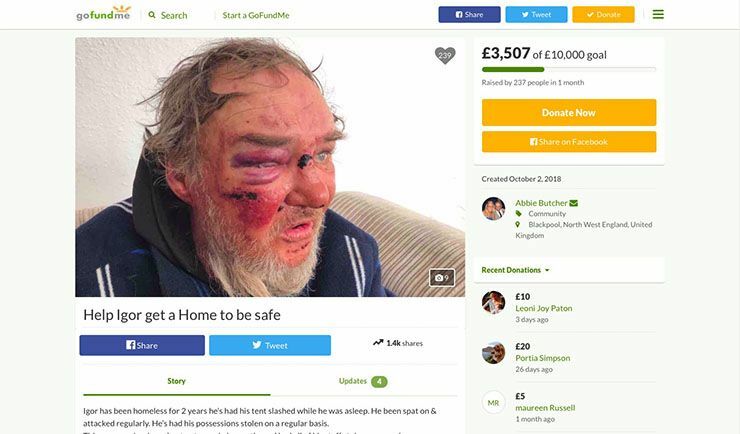 Butcher initially tried to raise $3,500 for the Slovakian immigrant who lived rough on the streets of the U.K. more or less since he emigrated. 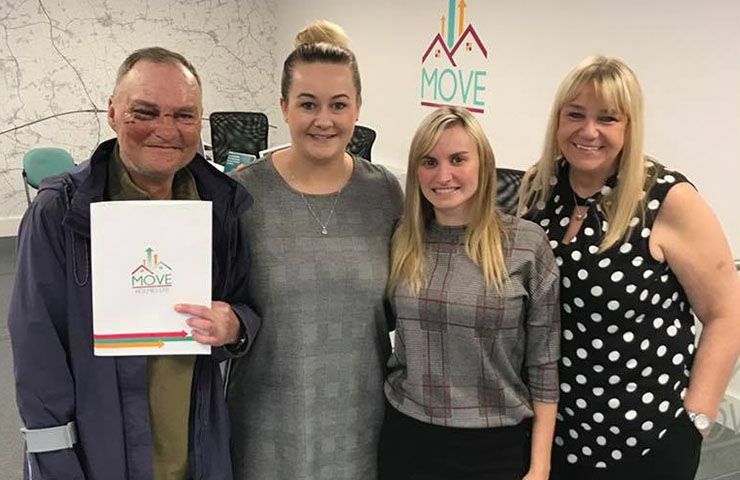 The funds are needed to move Gieci into a central Blackpool apartment arranged by Move Holmes, a real estate agency. 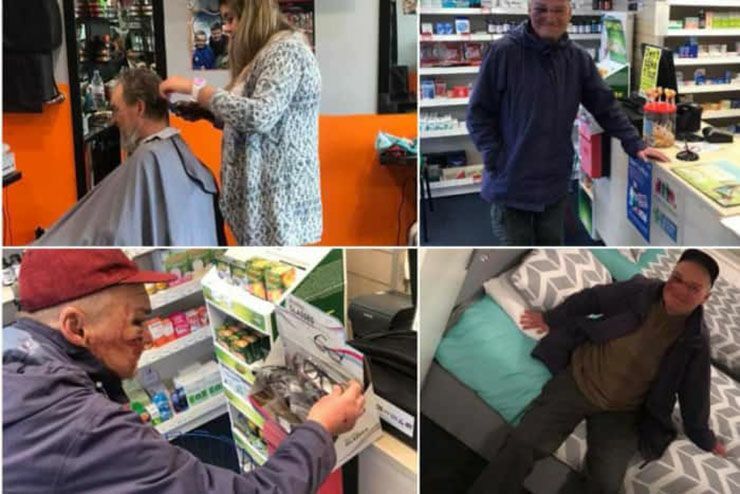 People have also donated furniture and other items to the victim, and he even received a free food parcel from a large local supermarket chain. According to Butcher: “It’s been a joint effort between every single person, from the Street Angels [who helped Mr. Gieci after his release from hospital] to the businesses and business owners, the general public, the media, and police. 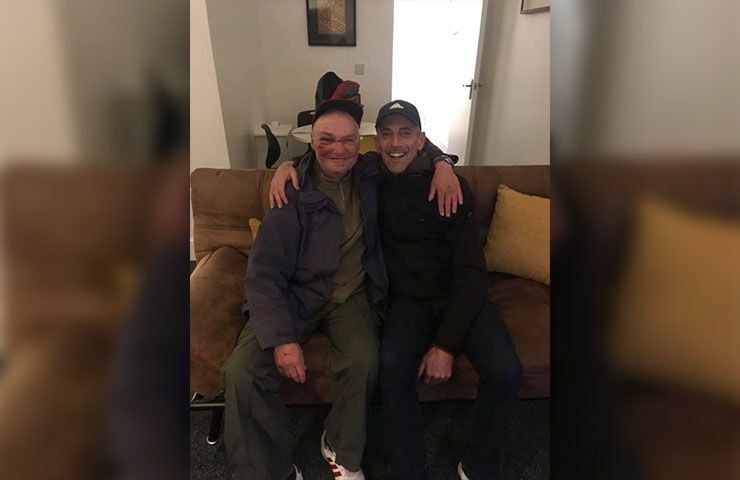 … The kindness people have shown him is incredible, and we need to be inspired by this.” However, at the time of this report, no one has been arrested for the brutal assault on Gieci. 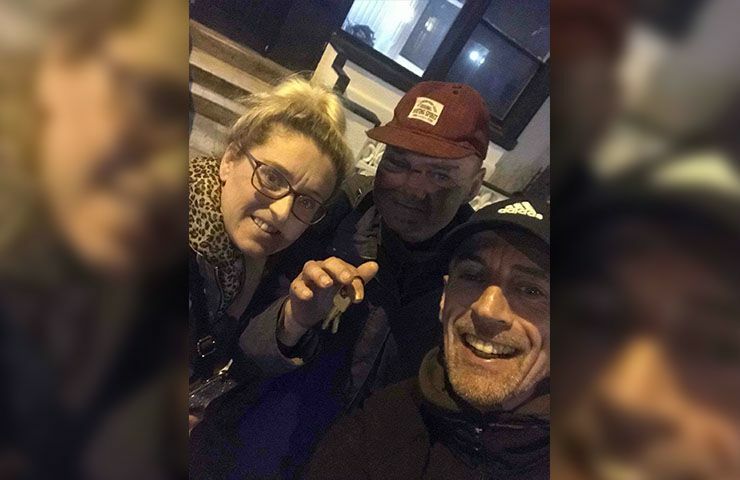 Gieci also spoke to reporters according to a report in the Blackpool Gazette, about what he calls a “scary ordeal” at the hands of these three thugs. He explained that he pleaded with the teens to stop kicking and beating him but to no avail. Eventually, the teens seemed to get bored of the attack and ran off laughing between themselves. 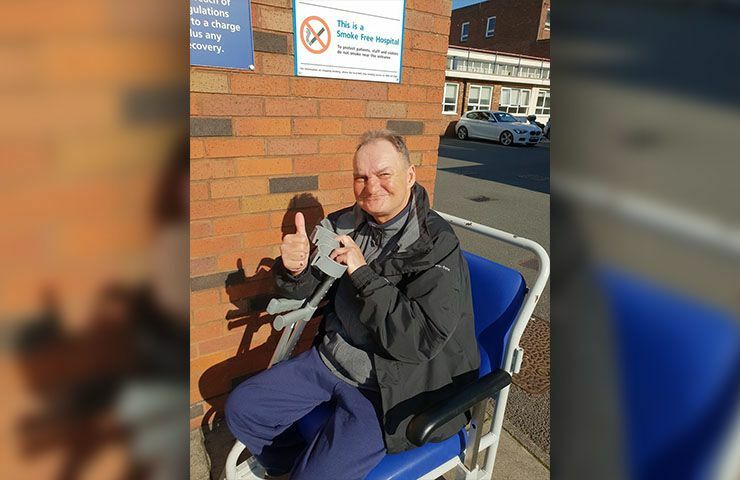 He met with police officers who are also on board to help this man get back on his feet. While Butcher hopes that he can raise around six months worth of rent for Gieci, for the time being, it’s all about letting him rest to recover from his ordeal. “We just plan to let him rest, feed him, and try to get him healthy,” he said. That’s because being an immigrant, Gieci doesn’t qualify for housing benefit from the government. 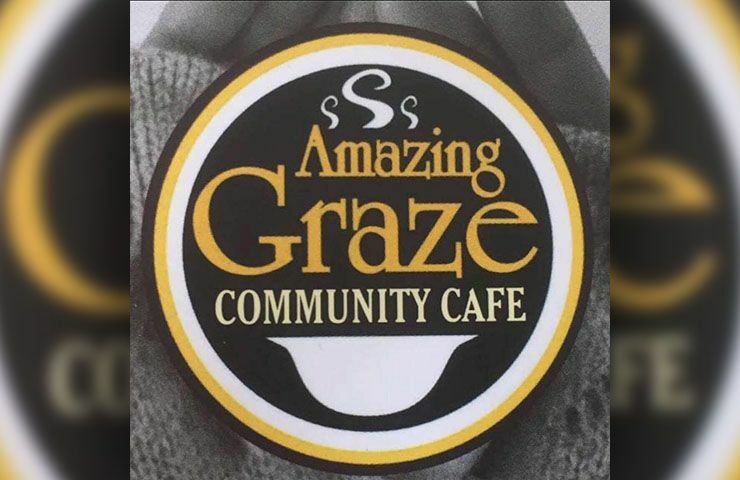 The main thing for Amazing Graze is giving dignity back to those people who have lost it, no matter what the reason. Butcher explained the plan to reporters: “In the short term we want to get his health back, but the mid-term plan is to get him back to work because that’s the only way he can sustain himself.” But he also spoke about the importance of giving dignity to people. Gieci, who only speaks broken English, told police that when the teens started attacking him and asking for money, he pleaded with them to stop beating him. “Me speak ‘Please, stop it, stop it, what is me problem, me no problem,” he said. 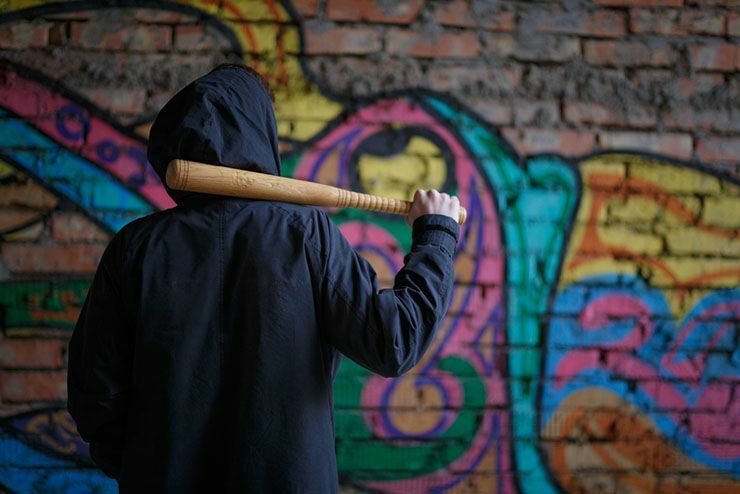 But the hooded assailants beat the man with his crutches and stole his mobile phone. 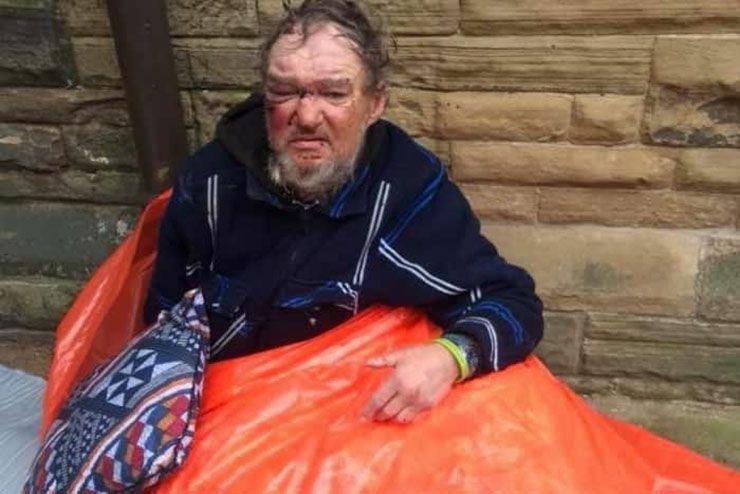 They even ripped his tent and discarded it leaving him even more homeless and on the streets. Following the brutal attack, Gieci went to a local tourist information center. 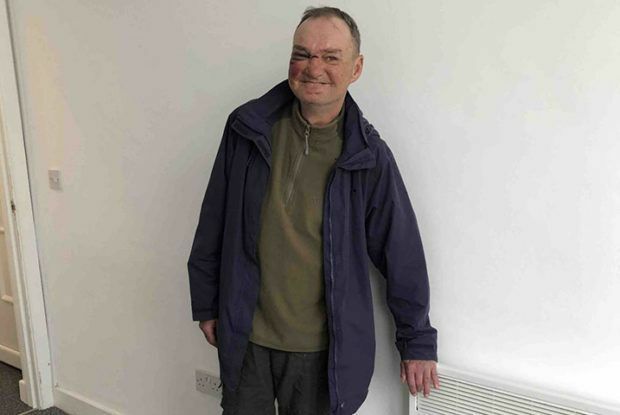 He was then taken to the council’s housing office before being driven to the hospital to be treated for his injuries. 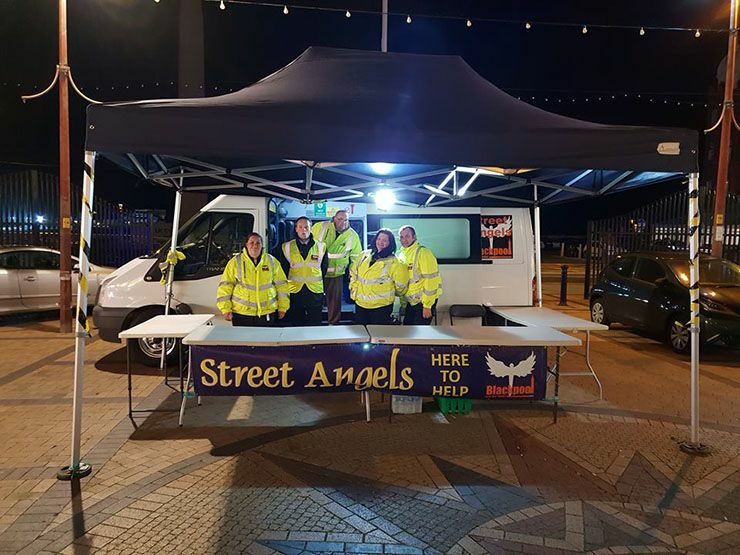 He was treated and discharged and then assisted by the Street Angels, a Christian volunteer group who help the neediest and most vulnerable people in society. But Gieci struggled to walk after the attack and was unable to hold food down. Butcher said. “He asked me, ‘Why?’ “I can’t answer him. I think it’s barbaric. I’m perplexed. I just don’t understand because he’s such a gentleman. He’s so nice.” But people across the U.K. have reacted with anger to the unprovoked attack. Mr. Gieci is a good man by most accounts. 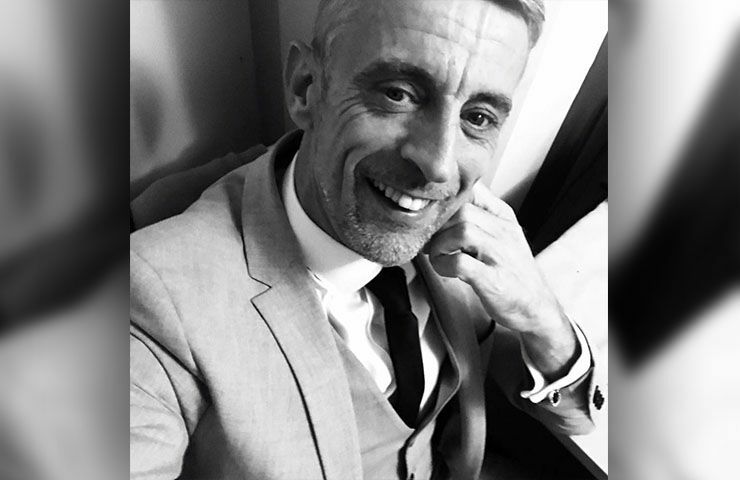 Having moved to the U.K. 16 years ago, he has found it hard to make ends meet and to support a home. When a new sleeping bag, coat, and tent were sent to Gieci as a result of Butcher’s hard work he was very appreciative. “Thank you, my friend,” Mr Gieci told Mr Butcher. 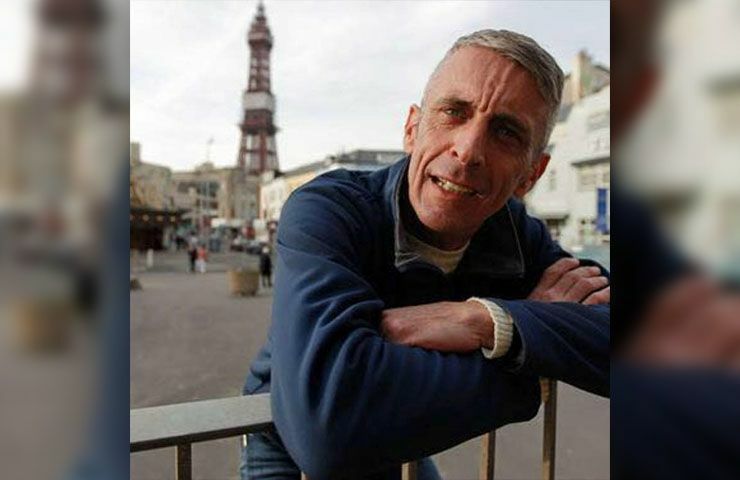 But the homeless man also spoke about what he has been through on the streets of Blackpool over the years. 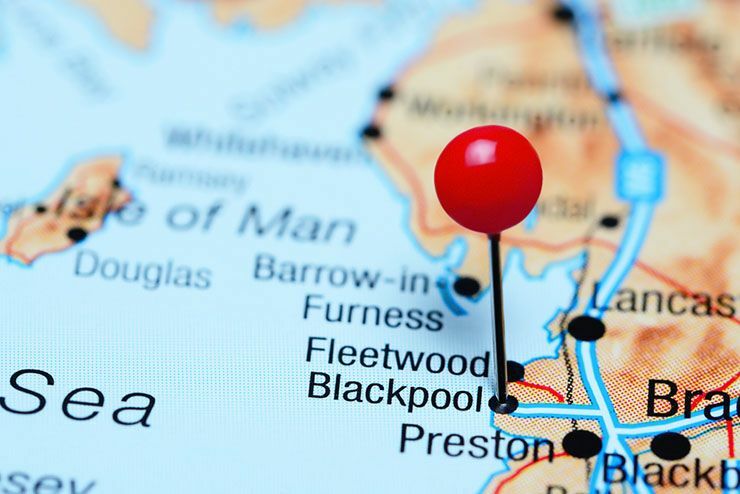 As Gieci explained: “I have replaced three tents now because his other tent was slashed with a knife and they urinated on it.” But he only moved to Blackpool after living in Bradford, Northampton, Birmingham, and Wolverhampton. But then,”Last year, me call my friend. ‘Igor, come to Blackpool, starting season, no problem, work. '” He said. But that promise of a job never came to fruition. 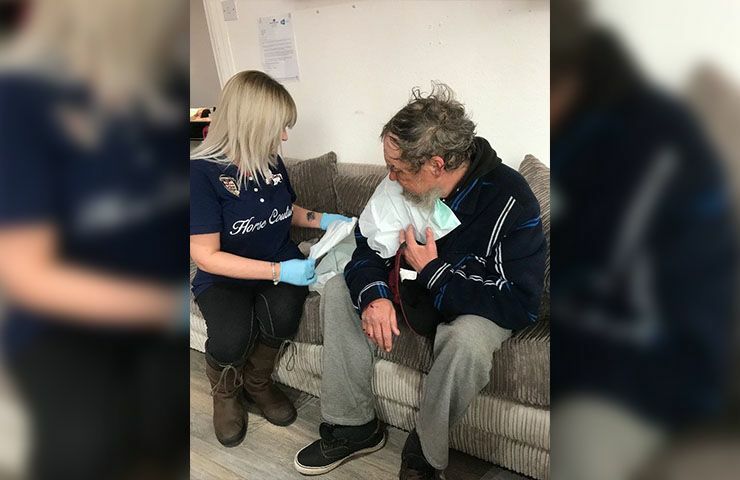 Gieci also explained that while he used alcohol to help him sleep rough, he never takes drugs or steals from anyone. “Okay, me alcoholic,” he said. “Because now sleep on the floor, me start cider. Me cold.” But he was moved on by local authorities from the town center and served with a community protection warning. That warning prevents him from sleeping in a public area or from drinking alcohol on the street. 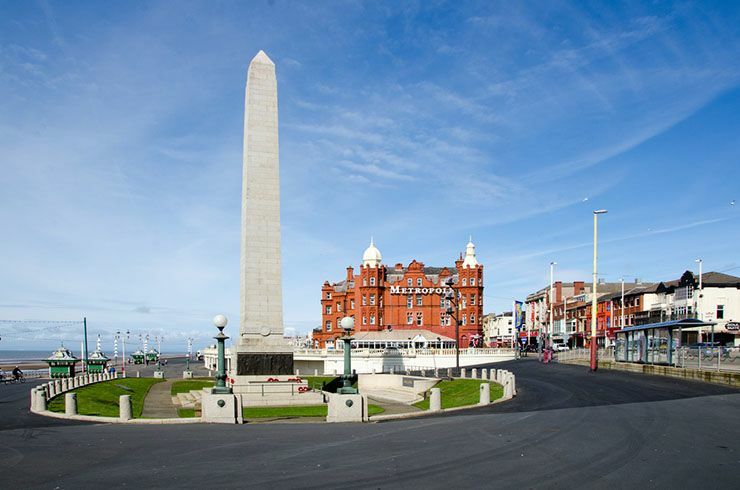 The story made it from the news media to the local council in Blackpool soon enough. 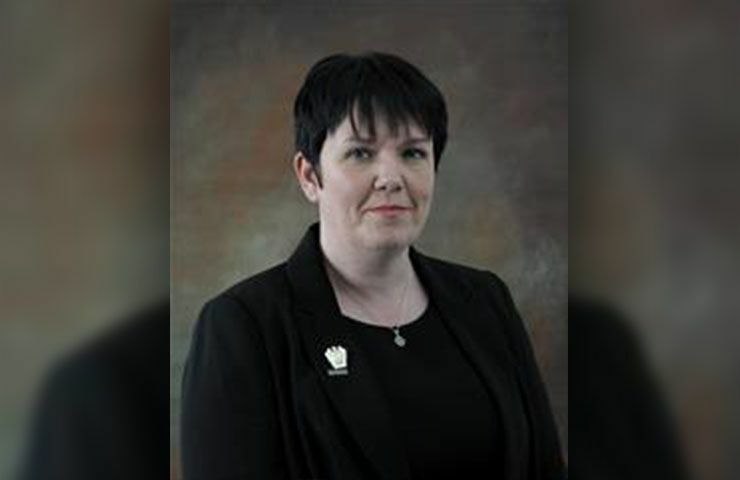 Counsellor Gillian Cambell, the deputy leader of Blackpool Council, also spoke to the Gazette about the shocking incident. “I am horrified to hear that this attack has taken place and I urge anyone with information to speak to the police,” she said. But she also explained that the victim of this crime had refused assistance that was offered to him by the council recently.